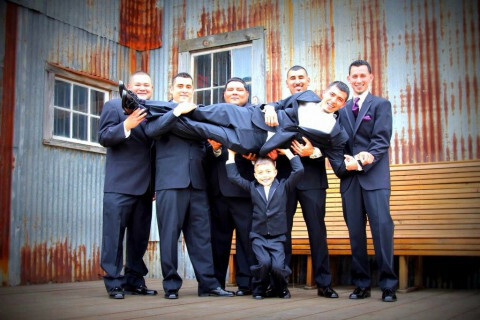 Click/tap here to find the best Seguin, Texas professional photographer for your needs! 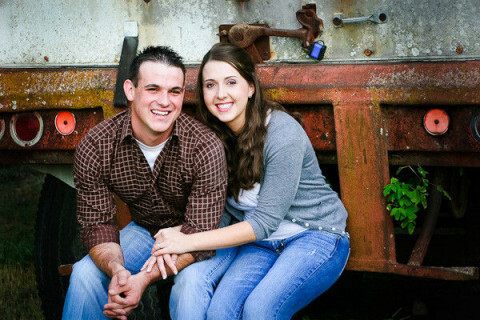 Specializing in outdoor, natural-light portrait photography, Erica Scott has an extensive portfolio of work ranging from family portraits, graduation portraits, engagement portraits & weddings, maternity & baby portraits, event photography, and sports photography. Please find me on Facebook or view my website. We emphasize producing a high-quality product and servicing customers in a professional and efficient manner. We only partner with reputable representatives and suppliers, so we have confidence in the products and services we offer. Fields Photography specializes in portraits including Senior class portraits, infant, children, families, engagement and maternity and also does weddings and other events at affordable rates. I am located outside of San Antonio in New Braunfels, TX and am originally from Ohio. I can come to you or a location of your choice. I travel in and around the New Braunfels area including Gruene, Canyon City, Wimberly, San Marcos, Schertz and surrounding sister towns/cities. For rates and details check out my webpage. For additional information and to set up your photo shoot "Contact Me". I work by appointment only. Fun, relaxed, Lifestyle Photography on location - or in my comfortable studio. 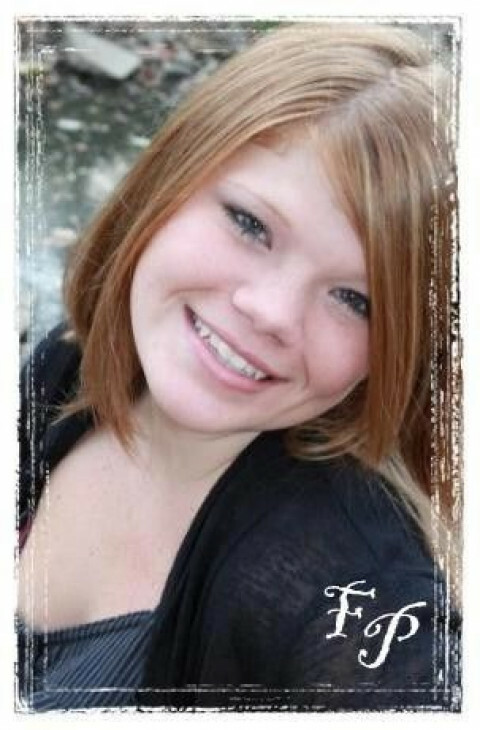 Specializing in Senior Portraiture, Maternity / Infants, and children. Nancie has been operating her photo business in Cibolo since 1999, but began her career in the mid eighties in Taos, New Mexico. Natural light on-location photography by Jana Perenchio specializing in newborn, maternity, child, family & high-school senior portraits. 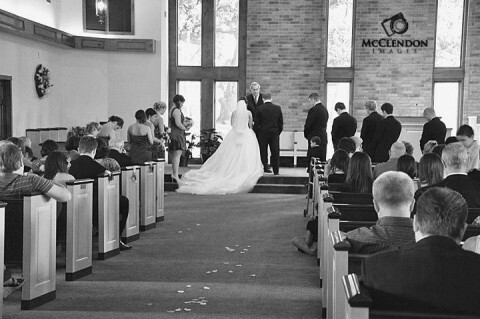 Carissa Hoopes Photography offers a fine art approach for wedding and portrait photography. 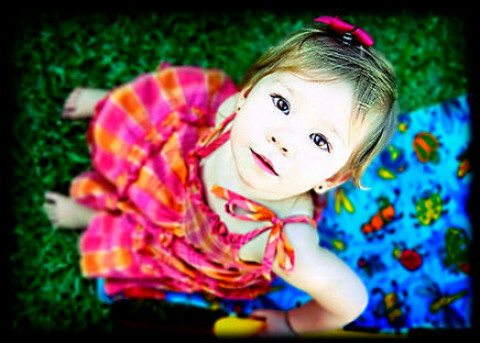 We have been rated number one photographer in San Marcos for 3 years (2001-2002-2003). Our quality is rated the highest in Hays County. Please call today . Andrew Nenque - Editorial Portrait Photographer specializing in personal portraits for commercial and retail. Also specializes in Hispanic culture and heritage portraits.